Imports of agricultural products and fruit and vegetables in April reached 1.5 billion USD, lifting the total value for the first four months of this year to 5 billion USD – 80 percent more than for the same period in 2009. 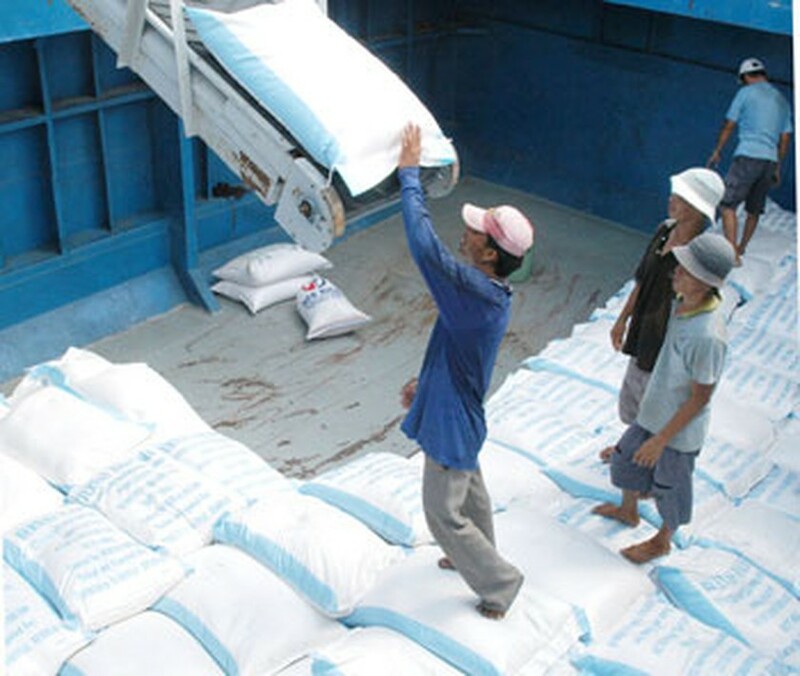 Workers load rice for export to Philippines in Can Tho Port. The Ministry of Agriculture and Rural Development reported that the cost of rubber and cotton imports alone were worth 202 million USD and 208 million USD – twice that of last year. Meanwhile, 636,000 tonnes of wheat was imported in the first four months of this year, worth 155 million USD – up 61 percent compared to last year. Fruit and vegetable imports were worth 80 million USD – up 127 percent compared with the same period last year. Economist Nguyen Tat Thang, from the Institute for Trade Studies and Research, partly attributed the increase to reduced tax rates between Southeast Asian countries and China , in line with new trade agreements. Le Ba Lich, chairman of the Vietnam Animal Feed Association, said he was shocked by the figures. "It's ironic that Vietnam has to import everything, even though it is largely an agricultural producer." 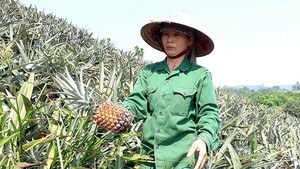 Nguyen Van Ky, general secretary of the Vietnam Fruits and Vegetable Association, said the Government should address the issue. "Importing fruits that we cannot grow is fine but it is ridiculous that we have to import fruits that are available in Vietnam such as oranges and mangoes." Thang added that he thought that the trade imbalance would continue for at least five to 10 years.